Health benefits of taking the stairs !! The Stair-way !! Benefits of taking the stairs !! Benefits of taking the stairs !! It may not sound like a thing that most of us would prefer doing in a generation of elevators and escalators etc After all these things were built to help us refrain from using the stairs and to reduce the effort. But stairs can actually do a lot of positive things to your body. Just a few minutes of climbing the stairs with a bit of extra enthusiasm can actually do wonders for your body. And even if you don’t have stairs at home, how hard can it be to find stairs outside your home. Try climbing the stairs in your workplace. You don’t even to worry about spending hours in the gym and for those of you who don't have the time to think about the gym alone, worry not !! Use the stairs. Funny how fitness was right beneath us the whole time, we just failed to notice its worth. Here are a few benefits stairs can give you in your daily work schedule. Using the stairs can boost fitness in the body !! Never thought stairs could put you in shape did you !! guess what it can, just a few minutes of stair climbing/running can put you in shape. Stair climbing is a simple kind of exercise that can be done anywhere in their own home, after work hours or even during the lunch break. 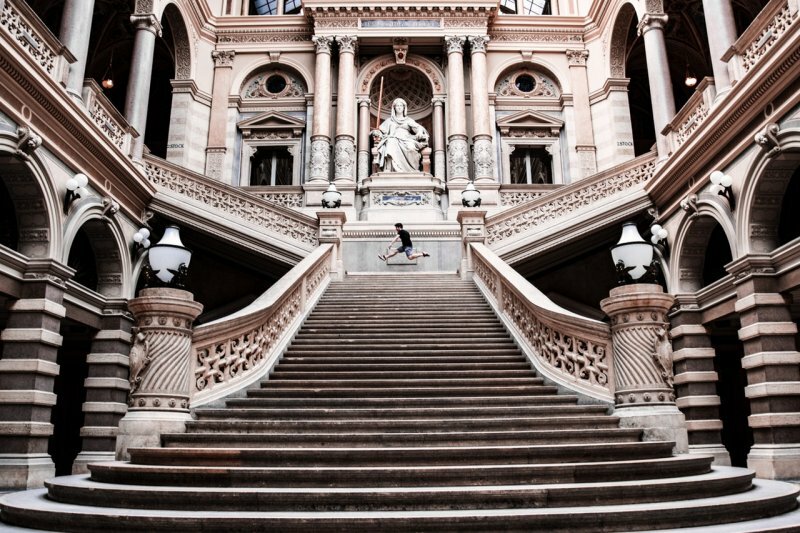 Researchers found that short, intense bursts of stair climbing which can be done virtually anywhere can have major benefits for major health. A study was carried out where 31 women who were used to sitting down tried out the stair exercise to see if it had any changes to their health. The first exercise had three 20 second intense stair climbing sessions. The results were then compared to and contrasted to participants who did the same exercise e, this time using a fitness bike which was already proven to improve fitness levels. The second exercise included participants who had to vigorously climb up and down a flight of stairs for 60 seconds continuously, which could be done even at home. 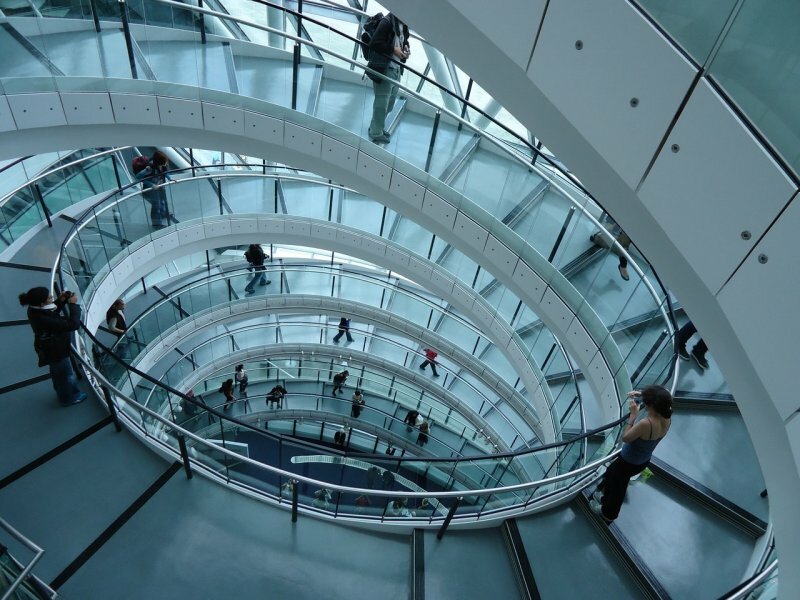 The results showed that the participants who almost spend 30 minutes of their time climbing stair after a whole week displayed an increased cardiore4spiratory fitness, a healthy sign that is linked to longevity. This kind of exercise proved to be a much more convenient way of incorporating exercise into your life rather than having to spend a specified amount of time for doing exercises alone. The study was carried out by Martin Gibala, a professor of Kinesiology at McMaster. Climbing stairs could lower blood pressure and strengthen leg muscles !! Don't just sit there, get a move on! 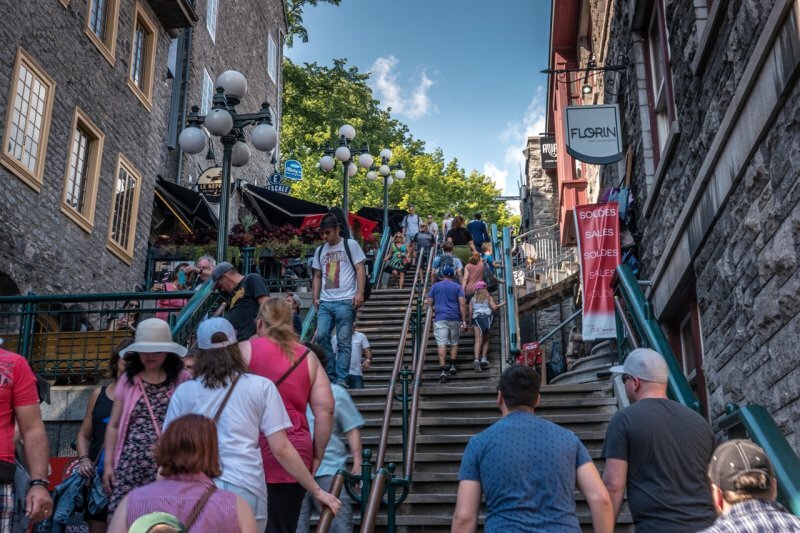 Stair climbing not only lowers blood pressure but can build strength particularly in post-menopausal women with estrogen deficiencies who may be more prone to vascular and muscle problems. and an increase in leg strength. The study was carried out by Dr. JoAnn Pinkerton NAMS executive director. Feeling tired? Try the stairs for a memory refreshment instead of having a carbonated drink !! Body Shape: Five Fitness Tips to change your pear shape to hourglass!! Health Benefits of Beetroot Juice !! 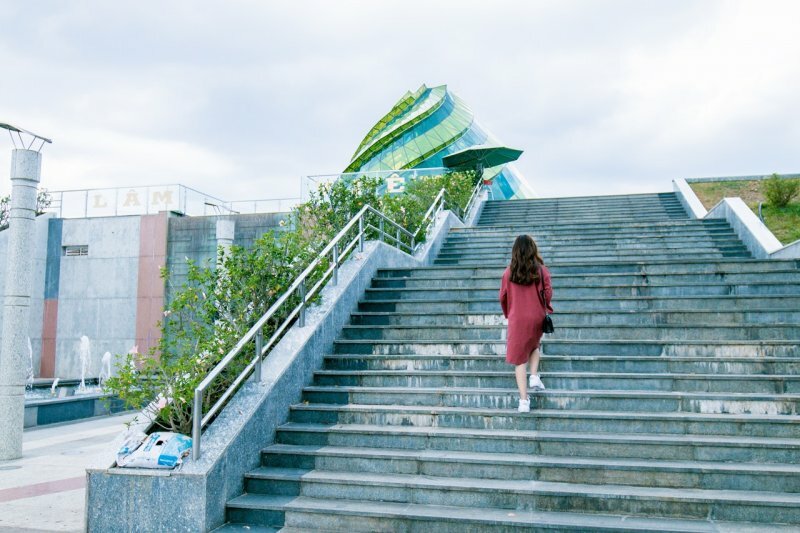 Researchers found that walking up and down the stairs for 10 minutes at a regular pace was more useful than consuming 50 milligrams of caffeine which is equal to you consuming a can of soda. When individuals consumed these drinks, there wasn’t any change in how they felt. However, upon doing a few exercises, they were likely to be more energetic and vigorous. This new method of doing indirect exercises could be helpful for people who have to spend hours inside an office where the only form of unintentional exercise they could do was to use the stairs. Cos changing into workout clothes, doing exercises, taking a shower and then putting back office clothes were practically impossible in such a setting. Researchers carried out an experiment where the participants were female college students who describe their lifestyle as chronically sleep-deprived as they got hardly less than 6 and a half hours of sleep per night. 2 groups were formed where one group had to consume caffeine and do exercises and the other group had to simply climb stairs. The participants were then told to go through a verbal and computer-based test to see how well they performed on specific cognitive tasks. The researchers found that there wasn’t any improvement I attention or memory of the participants of the 1st group. Whereas the stair climbers show much better results regarding terms of memory and even showed a small increase in motivation for work. This stair walking process is a much more simple kind of exercise that can be done within 10 minutes at the very comfort of your own house and even your workplace. Just 10 mins of this exercise could also boost your energy levels without reducing your cognitive function. The study was carried out Derek Randolph and Patrick’J.O’Connor, a professor in the Department of Kinesiology.